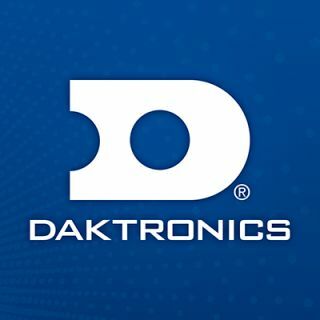 Kansas State University partnered with Daktronics of Brookings, South Dakota, for upgrades to Bill Snyder Family Stadium with new auxiliary video displays and an upgraded audio system customized to fit with the other improvements made to the stadium in recent years. Two displays measuring 9.5 feet high by 26 feet wide will flank the existing main display and replace the existing hustle stats scoreboards. Additionally, two field level displays measuring 3.5 feet high by 24 feet wide will be installed. These displays feature 13HD pixel layouts for pristine image quality and contrast as they provide additional statistics and other dynamic content for each event. The new audio system positioned in the south end zone is larger and more powerful than the previous system and has greater control of sound levels and system tunings to improve the audio experience for nearly every seat in the stadium. The previous audio system was installed nearly 10 years ago and since that time the stadium has welcomed new fixed seating, video displays, an athletic building and a press box. The new audio system takes those enhancements into account and is flexible enough to be reconfigured in the future.